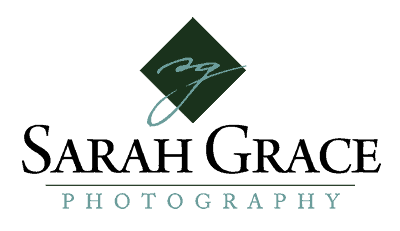 Sarah Grace Photography, LLC | Wedding Albums, Professional Portraits, Engagement Photography, Oh My! 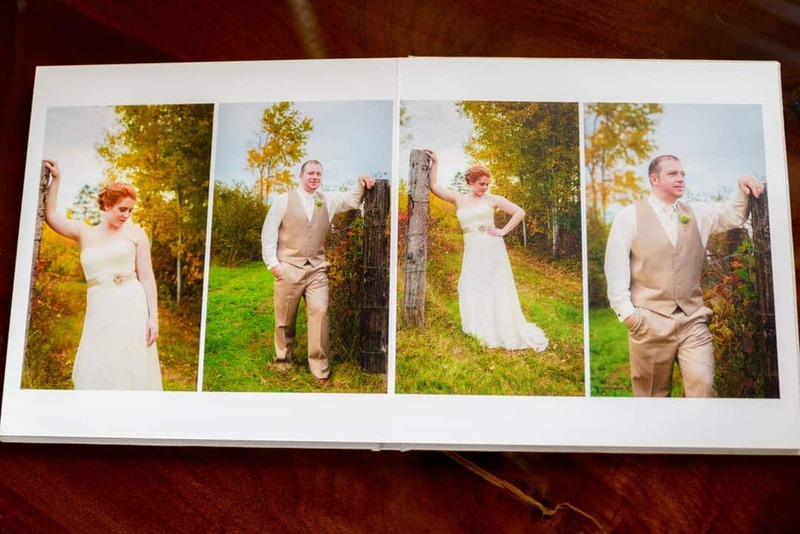 Wedding Albums, Professional Portraits, Engagement Photography, Oh My! Warning: I’m going to be very real here. 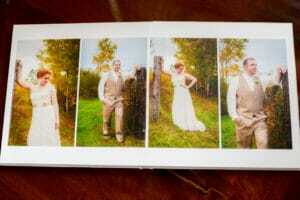 For a long time, after becoming a professional portrait photographer, I was afraid to print my images. Somewhere was a deep seated fear that what looked stunning on my computer screen during editing, would somehow translate to looking like smeared poop in print. Yep, poop. There we go, I just let you in on my biggest professional photography fear. Clearly, I know now, this was just a fear of the unknown. Overcoming our fears allows us to focus on much more important things … like whether I want a cinnamon, nutmeg, French vanilla latte or a maple pecan, honey cappuccino. 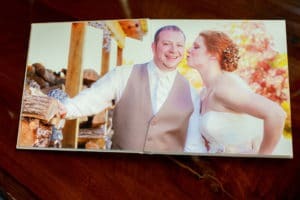 These days, I love experimenting with new media, surfaces and unique framing options for our most treasured memories. Helping you choose the right product for your space and needs is now one of my favorite activities! 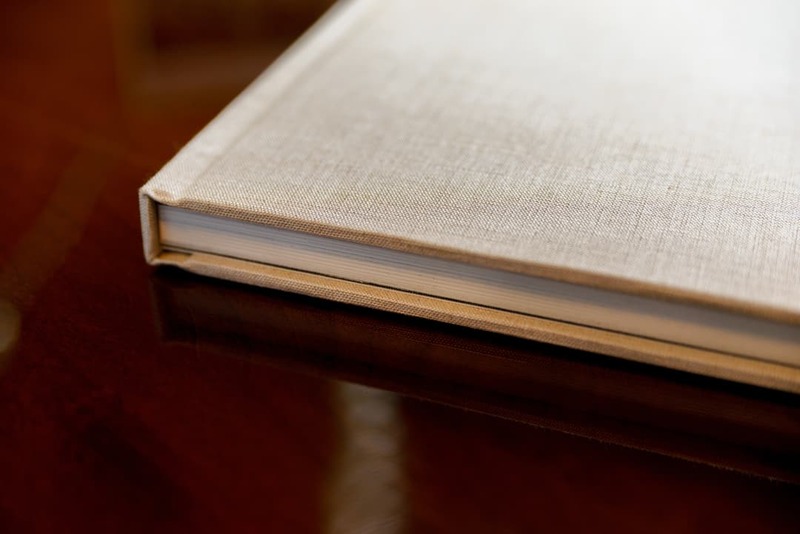 Yes, you read that right, sustainable and fine art quality albums. 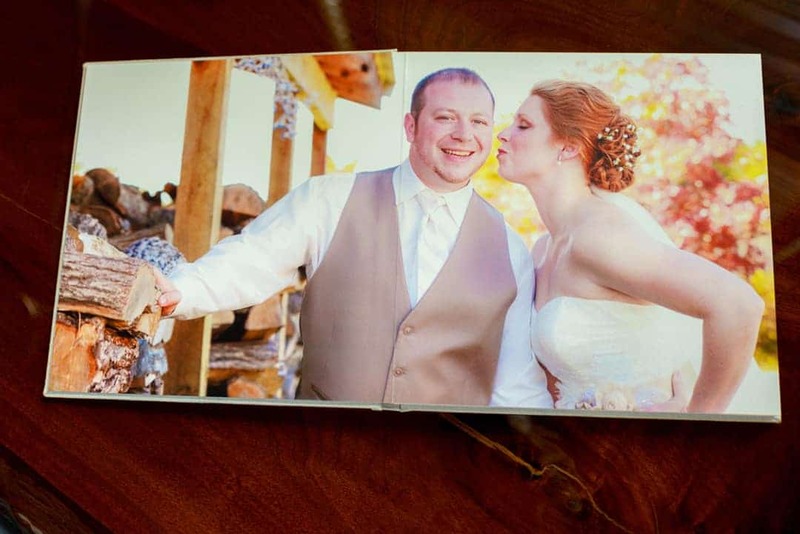 I wanted to make sure that my clients could expect nothing but the finest when it came to their family heirlooms – a stunning album. Guess what! 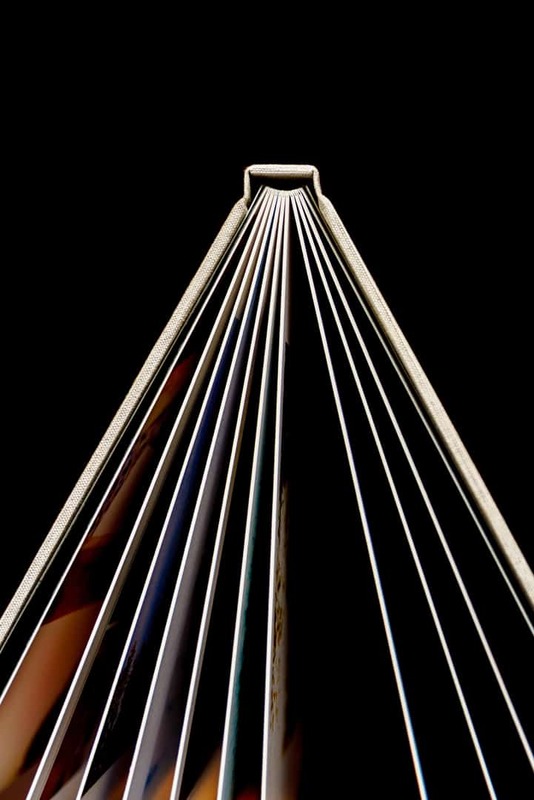 A wonderful little company called Amber Concepts, aligned seamlessly with Sarah Grace Photography’s eco-conscious and elegant vision for the perfect album. 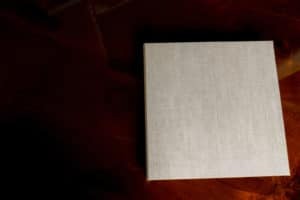 The moment has come, my friends, I am proud to announce a line of one-of-a-kind, eco-friendly, fine art portrait albums for wedding, senior and engagement photography! I am literally in love with these masterpieces and can not wait for you to hold one of your own! 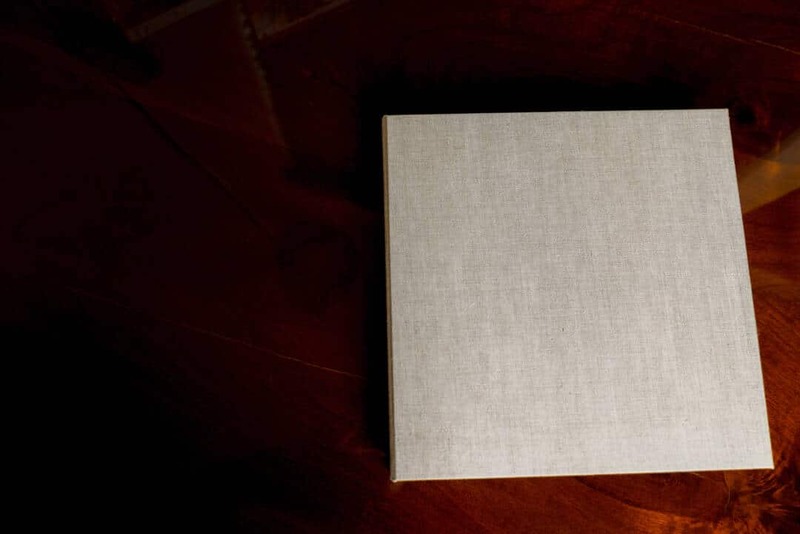 Your lovely, new album will be delivered with a sturdy album box that matches your woven linen album. The texture of this heavier loomed linen weave is not only classic, but also beautifully stylish for such an important time-honored tradition. Opening your fine art album will invoke even greater feelings of utopia when you experience the beauty and feel the museum quality pages for the first time. 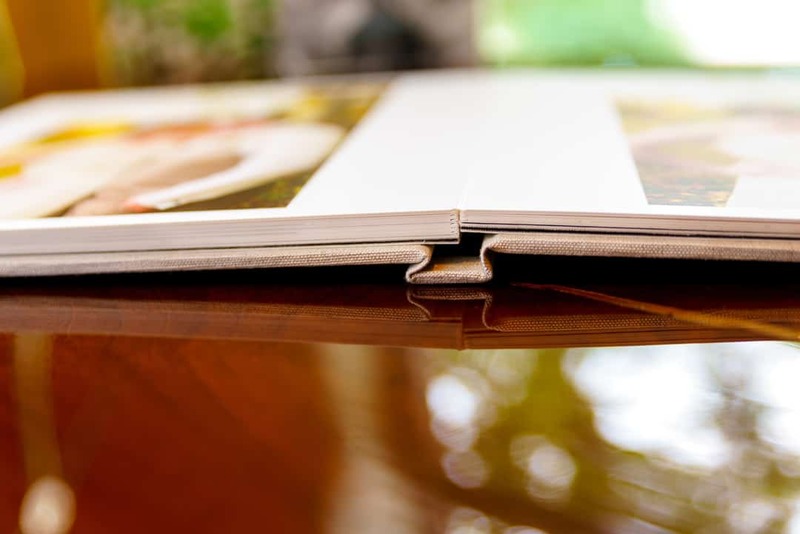 Constructed with an entirely eco-friendly process, your album will contain zero plastics or harsh chemicals. Your album, passed on for generations to come, will be safe, environmentally friendly, and constructed with fine art, museum quality paper. 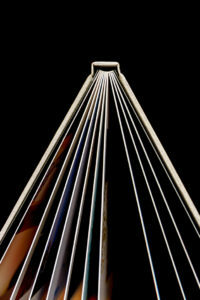 This means your images will hold their color over time. One more impressive feature of your album are its pages. Your album pages are printed with water-resistant ink which will not bleed colors if exposed to liquid! 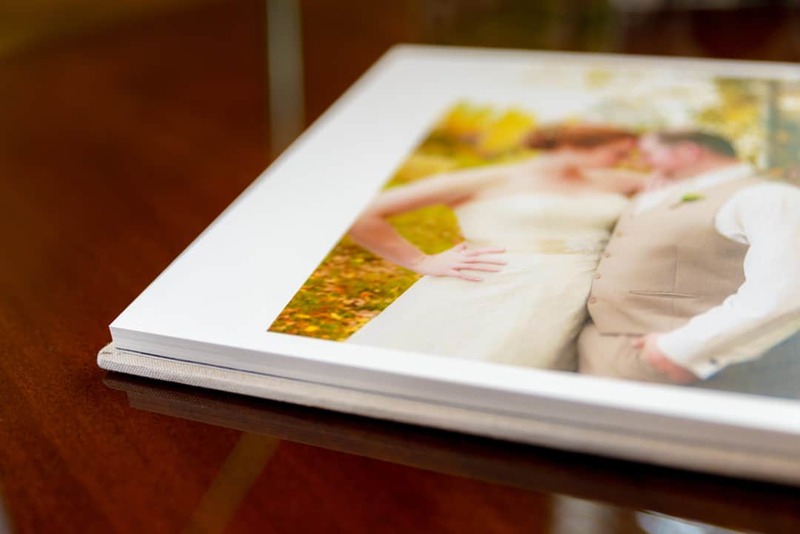 Since each portrait album is bound by hand, has lay flat pages and boasts a world-class environmentally friendly product, I knew I had found the perfect offering for my clients. This new eco-album is going to be your second love, behind that person in your pictures, of course! So, let’s get you your own to romanticize over! I can’t wait for you to see it with your own eyes and look forward to our next photo session together!